Hiring for Texas workers increased in July, affirming expectations that the state’s economy will rebound after a slow start to the year, according to the Federal Reserve Bank of Dallas. Nearly 21,700 jobs were added in July, up from a revised 16,700 in June, the Dallas Fed reported on Aug. 19. Hiring has slowed compared with last year, and is forecasted to reach a little more than half the pace of last year. Notably, however, jobs were added at the highest rate yet this year last month. It is now estimated that approximately 96,200 jobs will be added in 2016, up 0.5% from predictions one month ago. 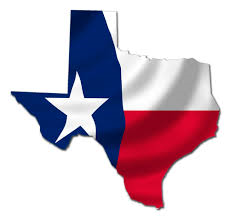 “Recent data suggest that the Texas economy has improved and that growth in the second half of the year will be much better than in the first half,” said Dallas Fed senior economist Keith Phillips.